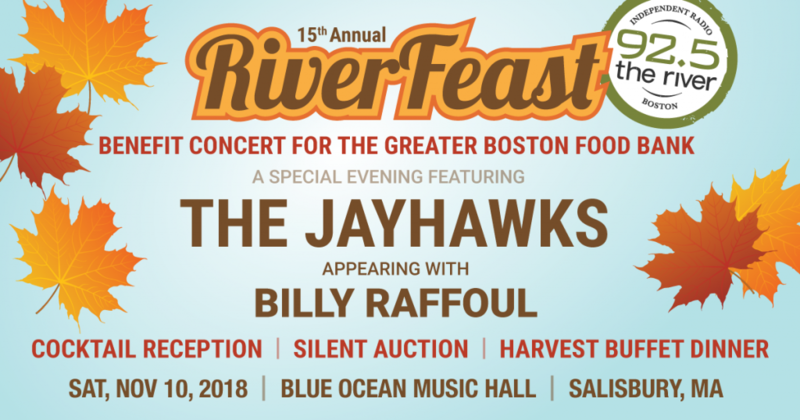 Just announced: The Jayhawks will headline the 15th Annual RiverFeast benefit concert for The Greater Boston Food Bank at Blue Ocean Music Hall Salisbury with opener Billy Raffoul! 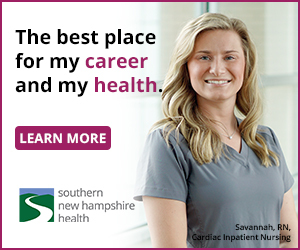 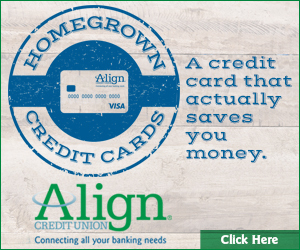 Join us for a charitable night with a cocktail reception and silent auction, a five-course harvest-themed dinner, and then a performance by Billy Raffoul followed by a 90 minute set by The Jayhawks! 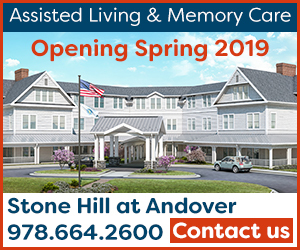 Tickets on sale now, so get yours before they’re all gone!